A Chipmunks V. Chipettes Moment? 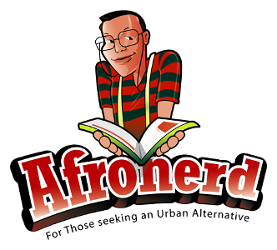 Jamie Broadnax of Black Girl Nerds Stops by Afronerd Radio, Sat@6pm EST - Afronerd: The Blerd Revolution Has Begun! Happy Festivus with collard greens and crumpets to our loyal listenership! Join us for a very special Grindhouse broadcast (The Comic Shoppe and Afronerd Radio at 6 and 7pm, respectively) when we welcome Jamie Broadnax from the stupendous and ever popular BlackGirlNerds.com website. Ms. Broadnax' BGN site serves as "a place for women of color with various eccentricities to express themselves freely and embrace who they are." 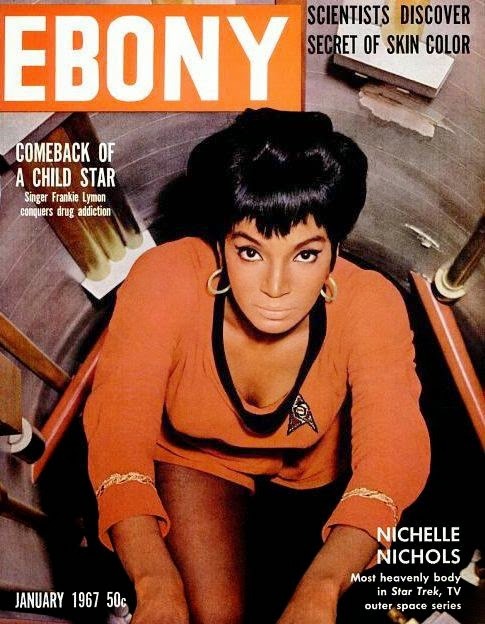 And in perfect Yuletide fashion, not only will we discuss all things "blerdy" (from a woman's perspective) with Ms. Broadnax but we will also address additional pulp concerns: Sony's unsolicited email "hackathon is the gift that keeps giving; our impressions of the revelations from the fall finales of Arrow, SHIELD and The Flash; Comic Book Resources' The Mission column waxes about the physical changes of Amanda Waller and how that may translate on the silver screen and lastly, is there really only one Black owned comic shop (Third Coast Comics) in the U.S.? And do we need more? And then there's Afronerd Radio at 7pm. Join Dburt and Captain Kirk as they unravel the following Luther-esque mysteries: the Ferguson aftermath spurs Black athletes to become politically active; is Geraldo Rivera correct about likening Black victimization to a form of urban suicide? ; is hip hop artist, Jay-Z, the right police misconduct advisor for NY Governor, Andrew Cuomo; the new "Hands Up" anti-police rap video causes outrage and lastly, the minstrelsy continues with a new website entitled lightskinordarkskin.com that judges one's skin tone (really?). Call the hosts live at 646-915-9620. AGAIN, NOT THE SHOW TO MISS!